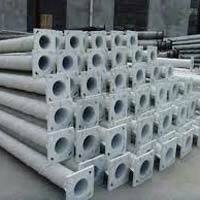 An ISO 9001:2008 & 14001:2004 Certified Company, Subham Enterprise has made dominance for itself in the field of Poles & Masts trading, since 1998. 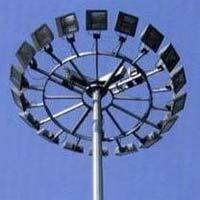 Therefore, the company is known as one of the leading Suppliers of a cutting-edge range of High Mast, Stadium Mast, Conical Poles, Windmill Tower, and Octagonal Poles. 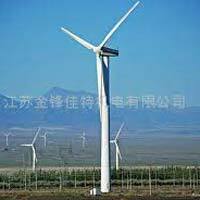 In addition, the company acts as a Government Supplier of various project materials. All our products are designed after extensive research and development, undertaken by the industry experts. We ensure 100% quality and superb performance of these products in any type of weather. Also, we are capable enough to meet the bulk and urgent demands of the clients on time.